The kitchen and food are certainly dominating our "mornings" themed shots. 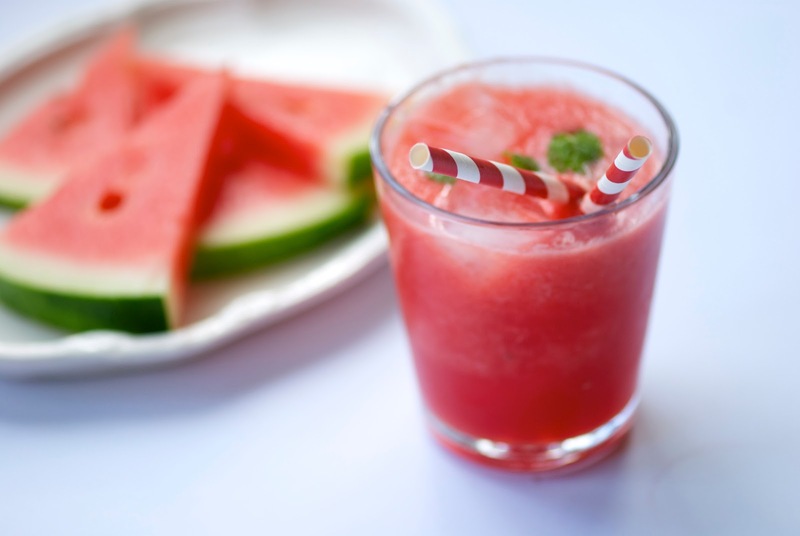 Week 10 saw us making lots of watermelon juice - with a hint of mint its a great way to start the day. Week 11 and we both chose weekend breakfast shots to share. 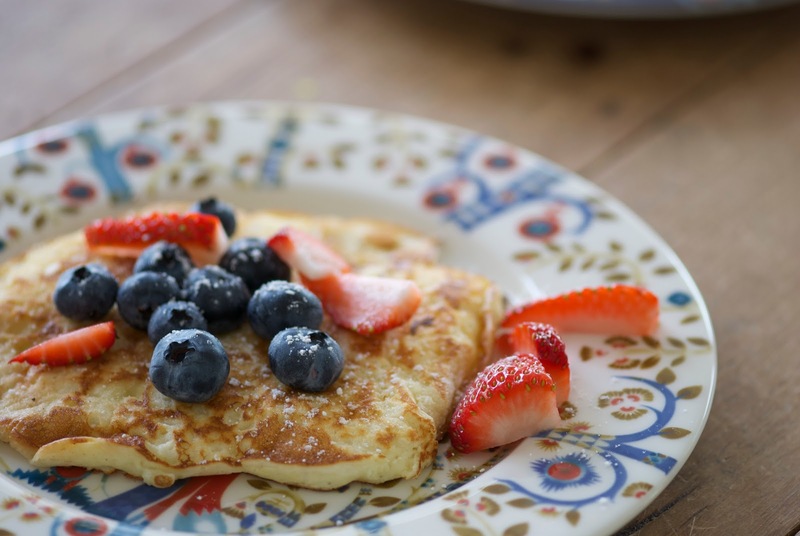 Lily often makes us pancakes on a Sunday morning - and with fresh blueberries from the Huon they are hard to resist. 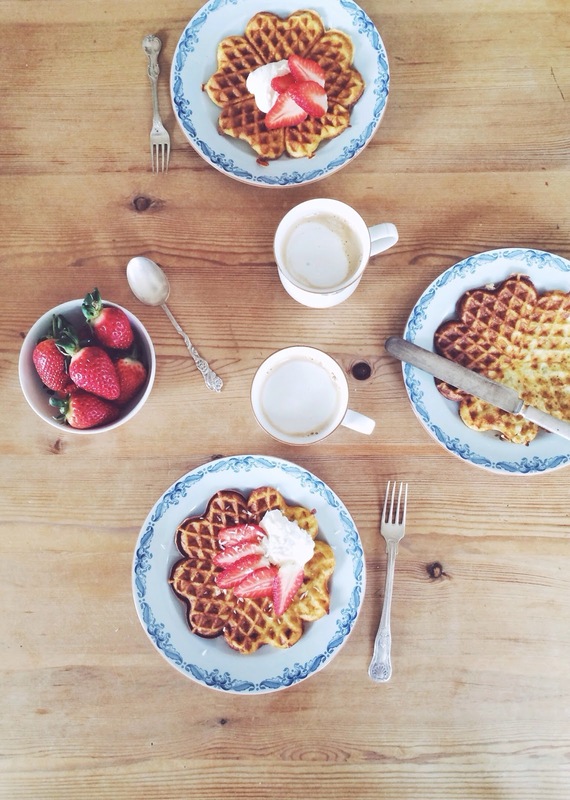 Karin loves her waffles (so pretty) with organic strawberries. 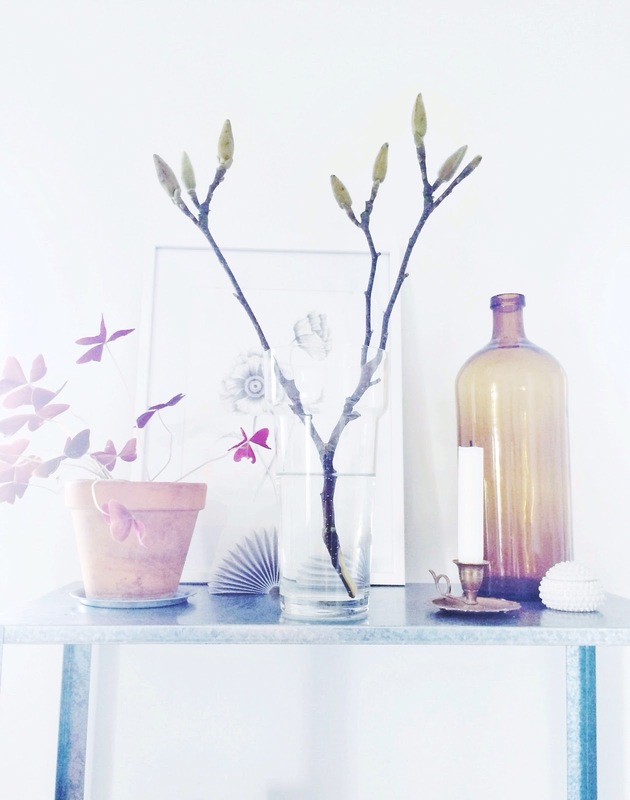 #ourjoyfulmoments2015 is a weekly photography project - Karin and I share our photos here and on IG. Such pretty photos. I'm rather partial to eggs & bacon for breakfast! I've eaten breakfast already...but after these images, I need second breaky!!!!!!!!!!!!!! All four photos are gorgeous!